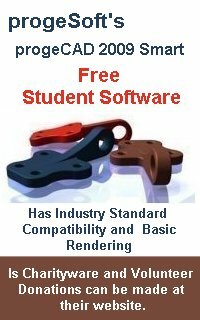 In 2001, Mark Bughman, an experienced designer and professional trainer made VHS training tapes, one set for the Fundamentals of 2D Drawing textbook and the other set for the Fundamentals of 3D Drawing textbook. Although the software package has been updated, the basic skills of making rectangular, circular and multiview drawings still apply. Since the 1980's, we have known that that an Architect, Designer or Engineer with outstanding CAD talent is the key to communicating design ideas. Today, in 2010, Joe Robbins continues in Mark's path, making training videos for Progesoft's PregeCAD. 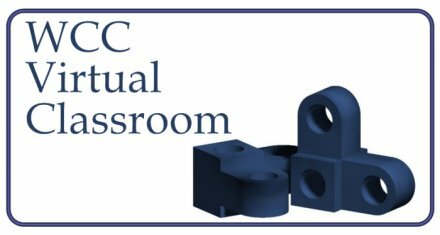 With the use of these learning tools, World Class CAD is leading the way in providing designers with the tools to do their job.